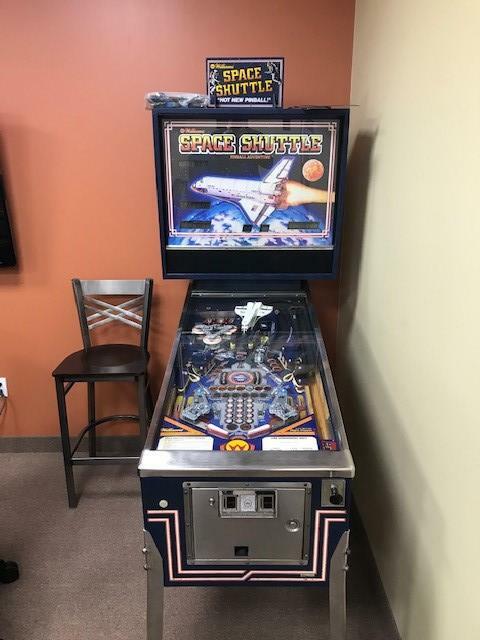 I own a software company and we have 2 pins (Space Shuttle, High Speed) and a Dig Dug cabinet with a 60 in 1 board in it. The Space Shuttle pin requires some repair (not working) and the High Speed pin works but needs some TLC. 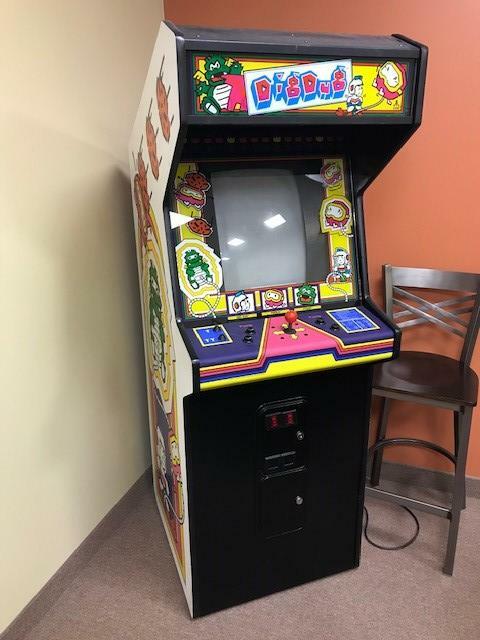 The monitor in the Dig Dug is not working correctly and also requires some repair. If you are proficient in repairing pins and or cabinets, please send me a PM. I am located in London Ontario (Hyde Park area). 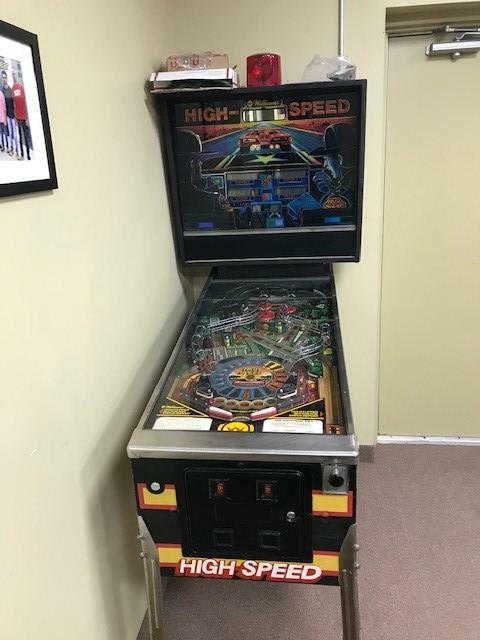 In a way you are lucky to be in the London area as it has a very strong pinball community. or just find their webpage. Either way, send a private message to Mark Incitti as he is their president and a dam nice guy, and I'm sure he can help you find someone local and honest to help you with your machines. If you ever want to sell your machines, by all means, please contact me.